At Coach Harder Driving School, we are committed to providing you with the highest quality instruction. Our reliable and experienced instructors know what it takes to build safe and confident drivers. This form should be completed and given to the instructor at the first lesson or emailed to coachharderds@icloud.com. 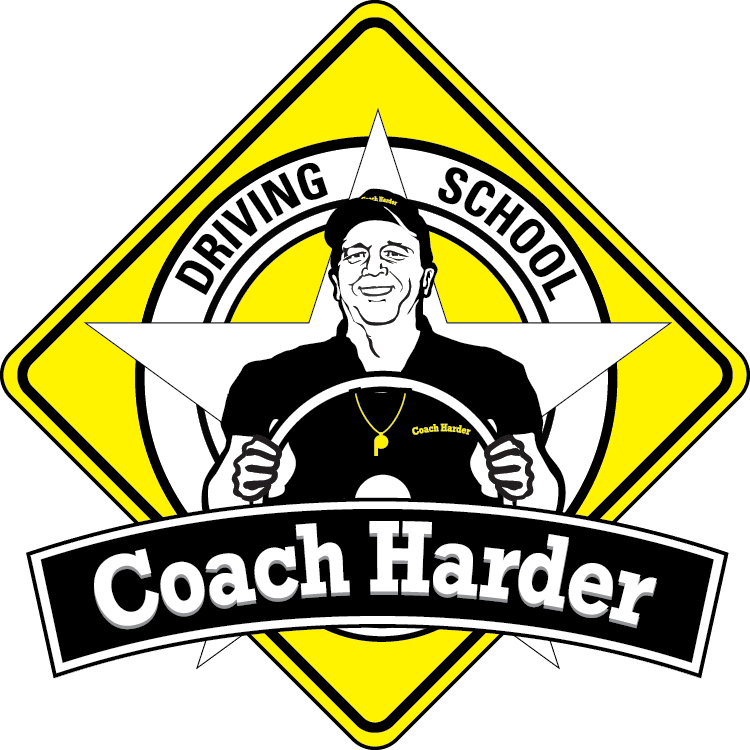 Coach Harder Driving School is an independent, family owned, business providing quality driving instruction in the St. Louis area for 20 years. We specialize in developing the novice student into a safe and confident driver. We also offer classroom instruction, adult driving instruction, and support for international individuals seeking a US drivers license. Services are provided as single lessons or in packages at discounted rates. All Coach Harder Driving School instructors are highly qualified and have passed criminal background checks. Keith Harder has 25 years of Driver Education instructional experience. He also has 30 years of teaching and coaching experience and was inducted into the Missouri State Coaching Hall of Fame in 2014. He is retiring from teaching PE and Health and coaching at Ladue High School in the spring of 2019.  Keith has previously taught and coached in Normandy and Webster Groves School Districts, Washington University, and at Forest Park CC. His Track teams have won three State team titles in his tenure at Ladue. He has received five Missouri Track & Field Coach of the Year awards. Keith has served as President of the Missouri Track and Field Association and has also been the Department Chair for the Ladue PE department. He is active in the Missouri Driver Safety Education Association (MODSEA) currently serving in the Office of Secretary. Aside from teaching and coaching, Keith serves as a minster in his church, enjoys traveling, playing golf and table tennis and spending time with his wife and children.